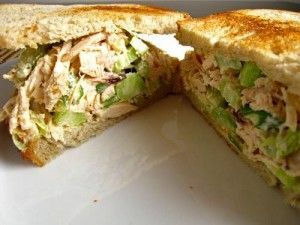 Tuna salad is a blend of typical three main ingredients -tuna,eggs and some of the mayonnaise,such as mustard. 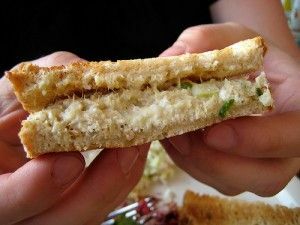 In this Sandwich with tuna salad you can replace mayonnaise with cream cheese.It is a very healthy recipe and delicious at the same time. When combined with Lemon juice it makes perfect combination. Unite all the ingredients in a bowl and mix thoroughly.Adjust the seasonings and add lemon juice. Serve the tuna salad with sliced tomatoes and roasted bread. 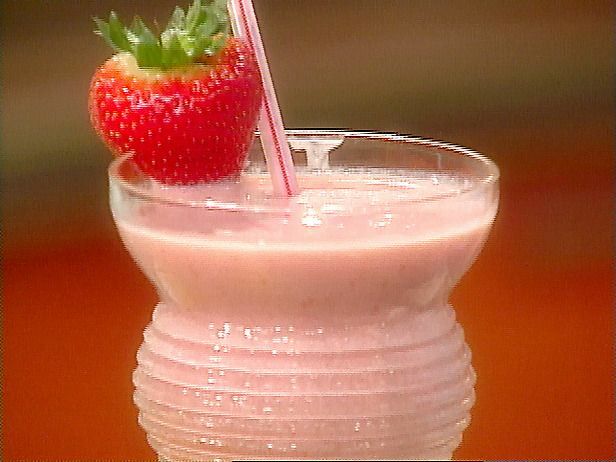 In a mixer pour all the ingredients until completely blended and serve.